The above info came from Sandoishi Sondasho, and was edited by yours truly (contact me). 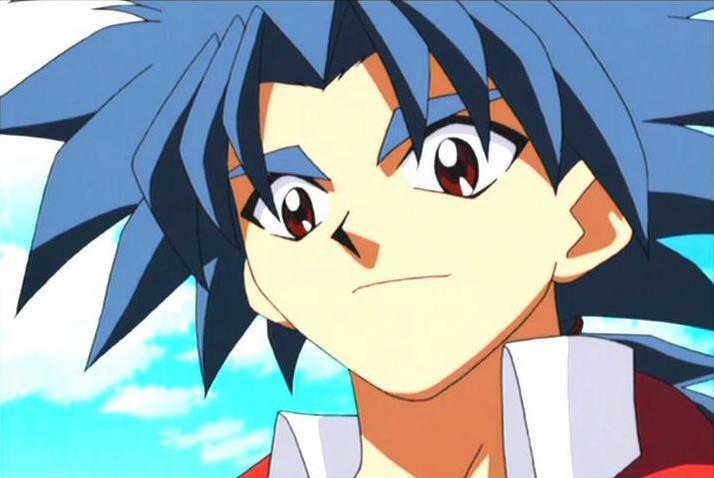 The image came from Beyblade Gallery. Hiro is Tyson's older brother. He made his first appearance in episode 1. Hiro disguised himself as Jin of the Gale so that he could check how Tyson was doing without distraction. Hiro has a bit beast called Metal Driger, and he is a very tough blader. What's intresting about him is that Hiro is harsh and very strict. But overall, Hiro is a nice coach.